Ch. Legend's What About Me? 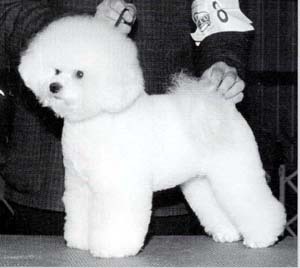 Megan is my first bichon to show in the ring. She has done a wonderful job showing and whelping future generations of bichons.